Protect yourself from the elements with durable and stylish men's outerwear. Shop vintage-inspired designs including the water resistant parka, denim jean trucker, quilted field jacket, flight and bomber jacket or updated nylon puffers and windbreakers. 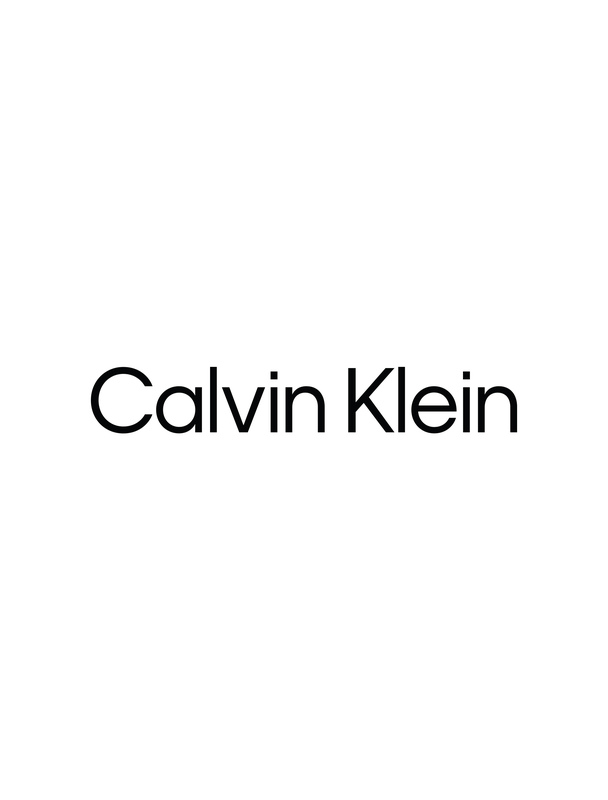 From overcoats to leather jackets, Calvin Klein has all your formal, athletic and everyday essentials.